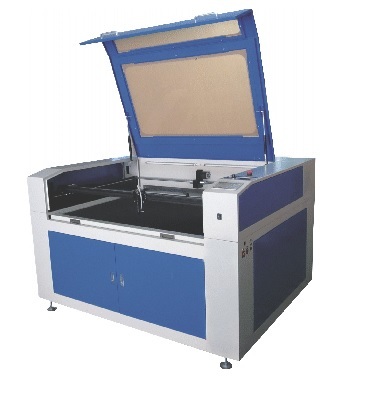 3DTechnics distributes, services, and supports GoldenSign Lasers. 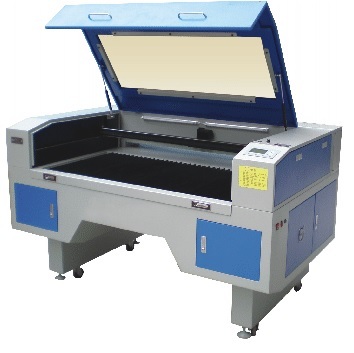 These laser systems are extremely cost-competitive in comparison to the current market leading laser systems, with good quality on cutting and engraving. 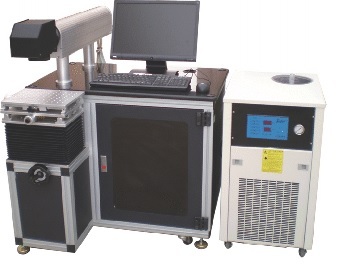 Goldensign Lasers have International certifications including ISO 9001.2000, CE Certificate, CSA, and ISA. 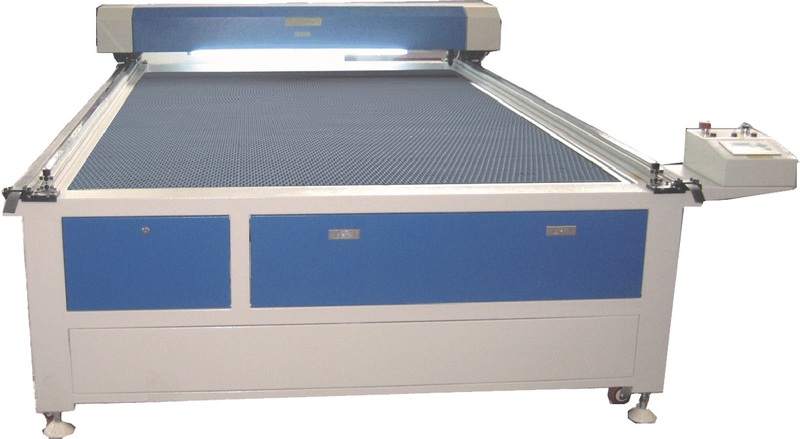 Available accessories include Honeycomb Boards, Rotary Axis Clamps, Air Filters, and Laser Tubes for replacement or upgrading. For further information please contact us at corporate (at) 3dtechnics.com or alt.3dtechnics (at) gmail.com.